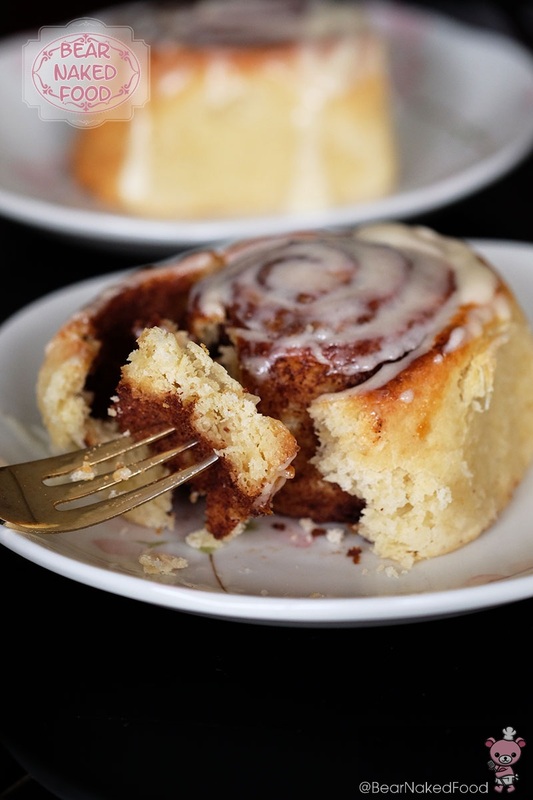 The beauty of making cinnamon rolls at home is No. 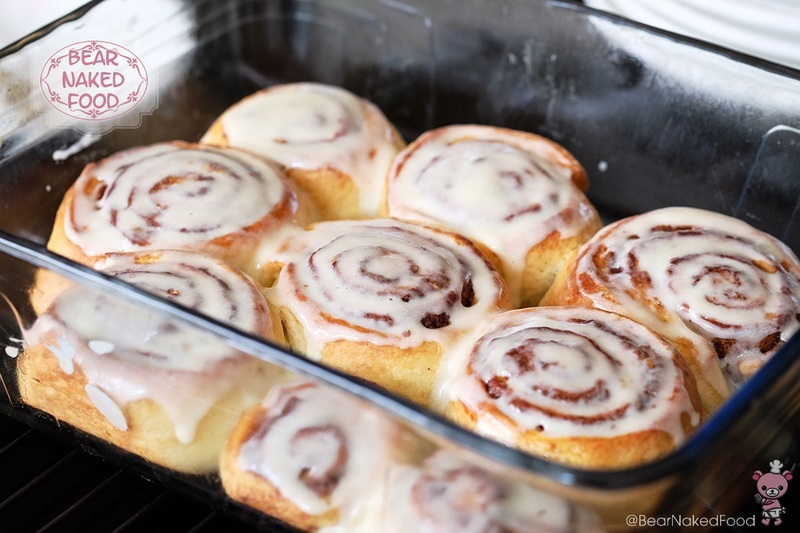 1: your kitchen will smell heavenly like a bakery, No. 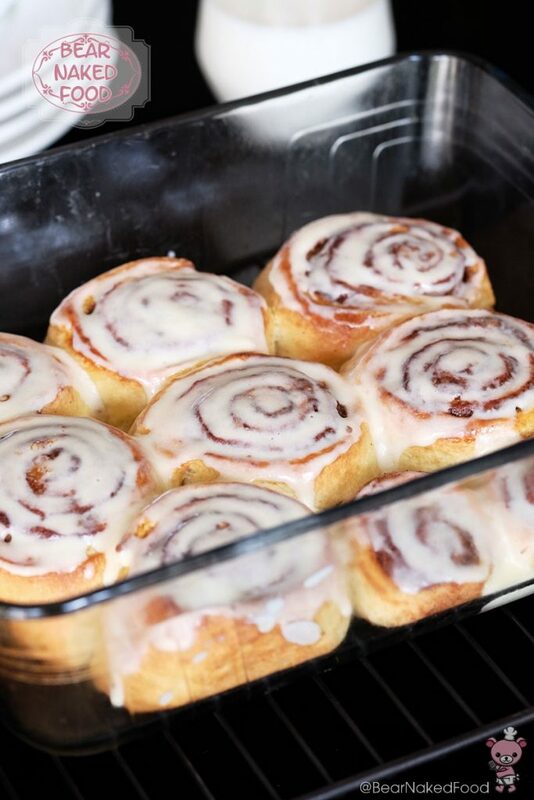 2: you’ll get to eat them fresh from the oven and No. 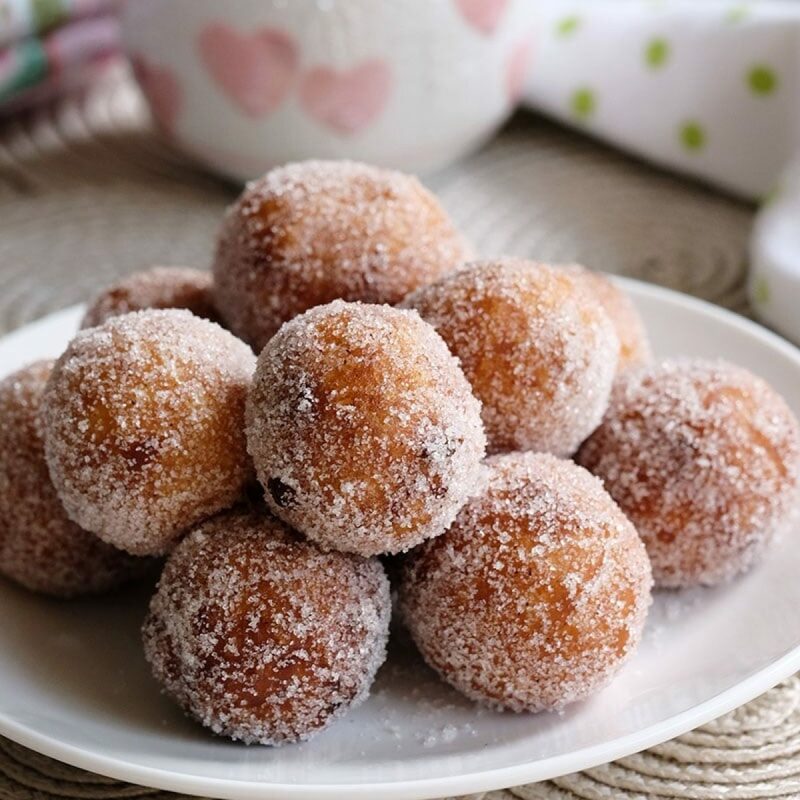 3: you’ll get to dip your fingers in that cream cheese glaze (and lick it!). 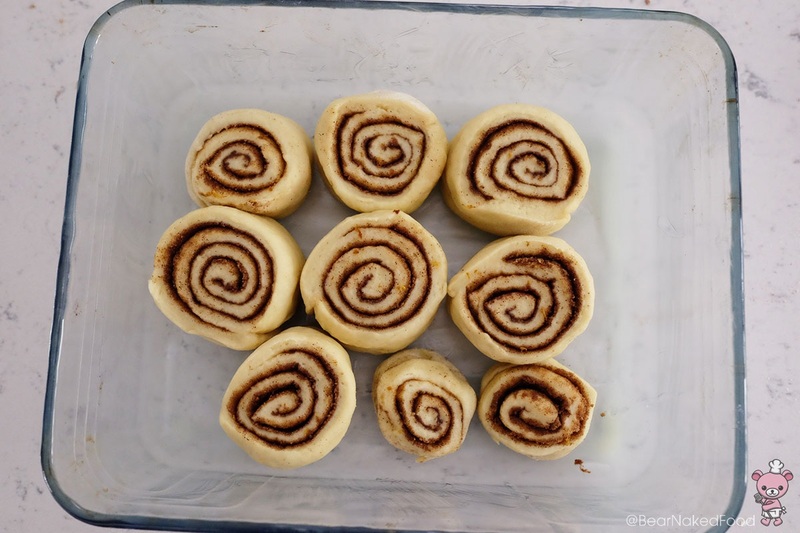 Since this was my first time making these Easy Homemade Cinnamon Rolls, I was pretty surprised it was not as daunting as I had imagine. 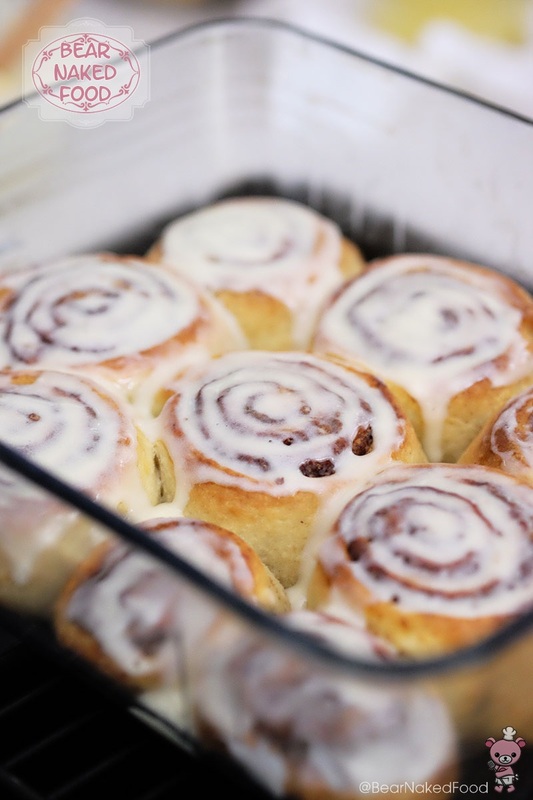 In fact, I realized you could even make them ahead and bake them the next morning. That’ll definitely be my next weekend project for the family. 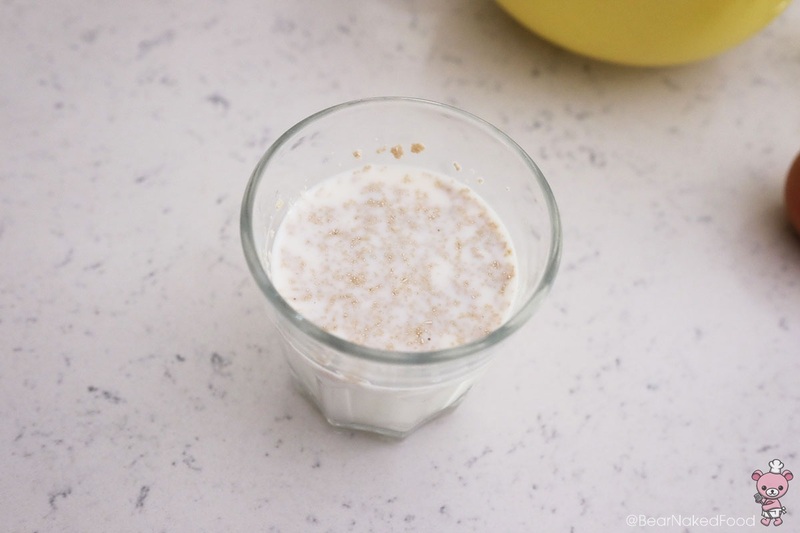 Warm the milk to about 30°C (feels slightly warm to touch) and add in active dry yeast. Let it sit and rise for 10 mins. 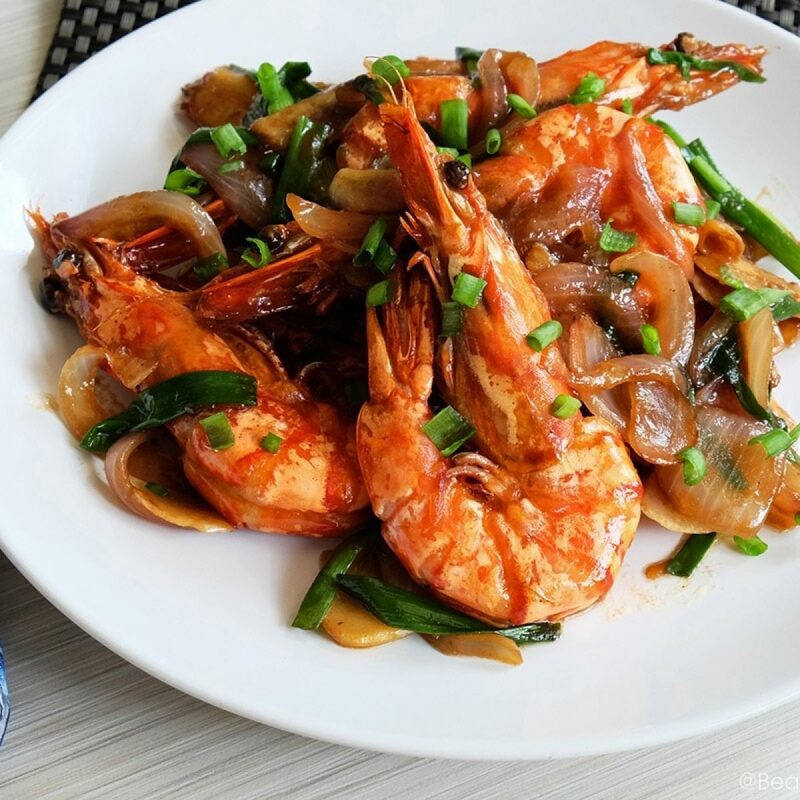 *If you are using instant yeast, you could skip this step and add the yeast directly with the flour. 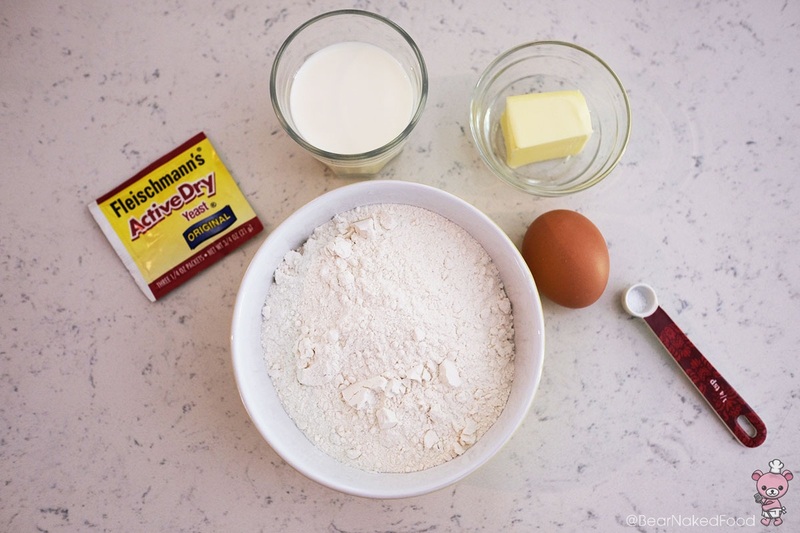 In a large mixing bowl, add the melted butter, flour, egg, sugar and salt. 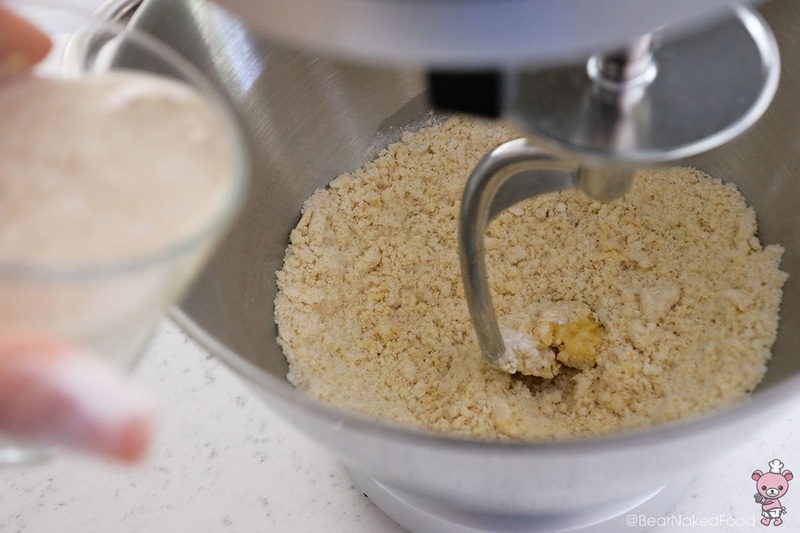 Turn on mixer (using paddle whisk) at medium low speed and mix until combined. 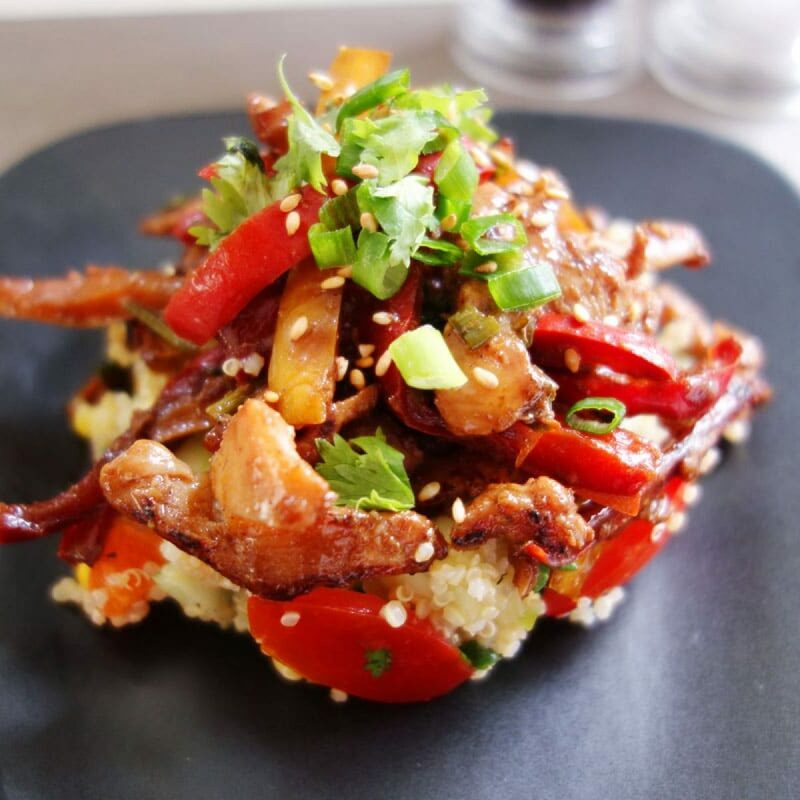 It should resemble coarse crumbs. 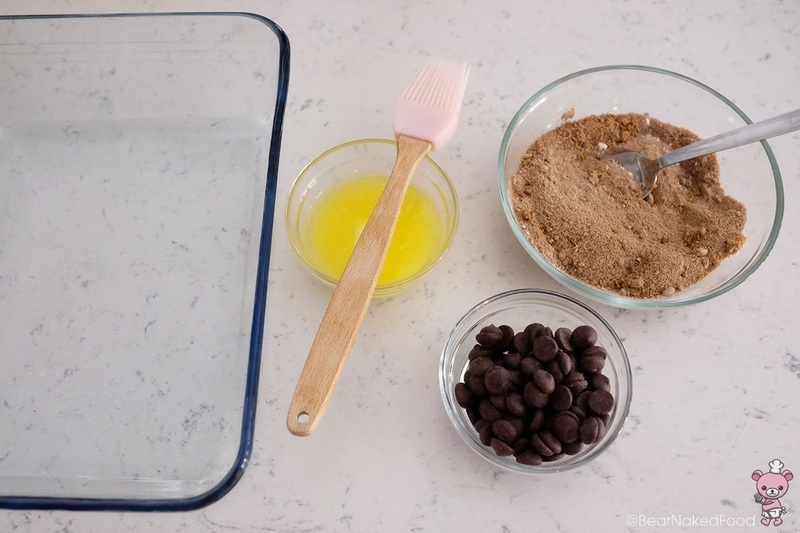 Add in yeast mixture and continue to whisk until a soft dough forms. 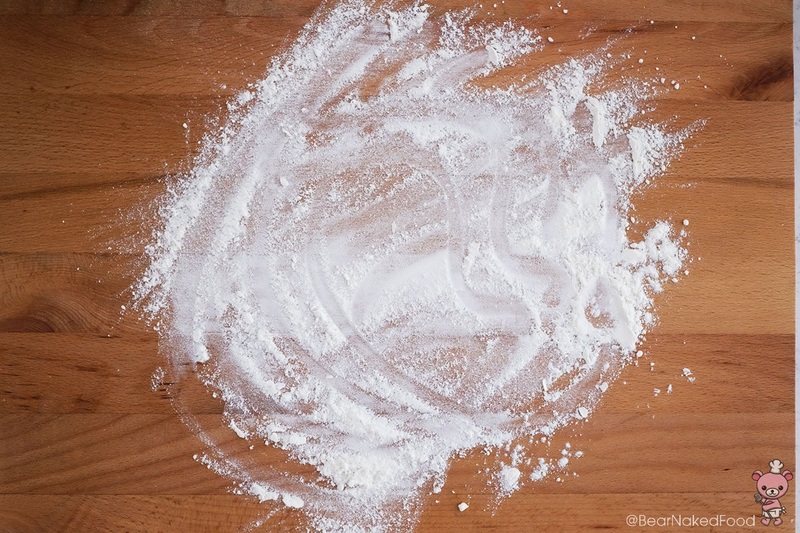 Remove the dough from mixing bowl and place a lightly floured surface. 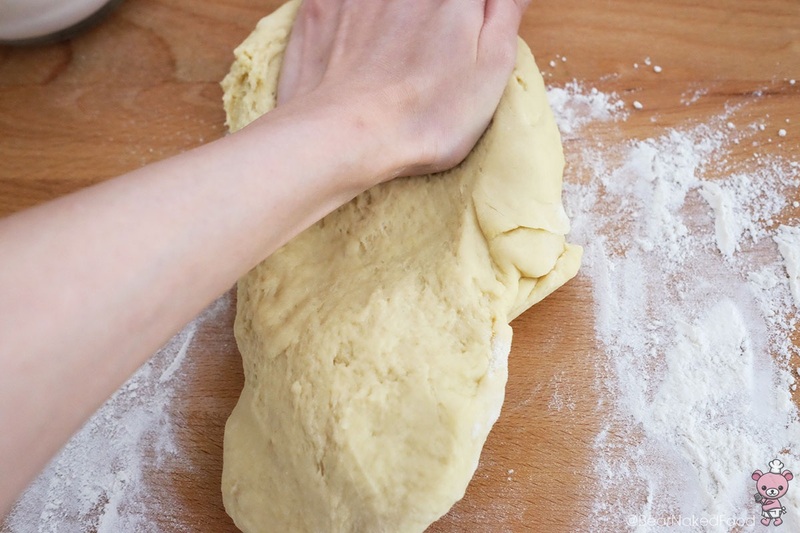 Knead with hands until it no longer feels sticky, about 5 – 10 mins. 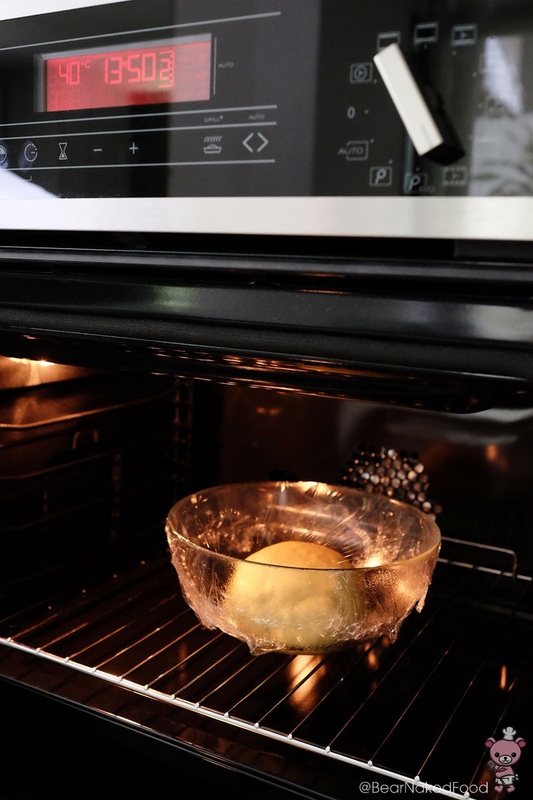 Tug the dough into a ball and place in a lightly grease large bowl and cover with cling wrap. Let it rest in a warm spot (I like to put in oven with the light on) for about 60 mins or until it doubles in size. 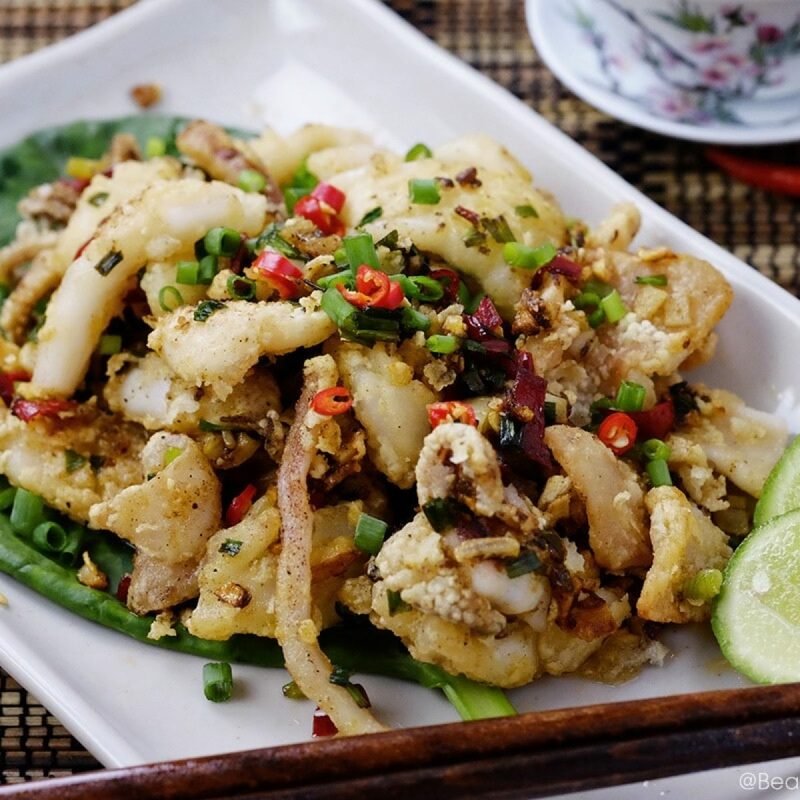 Prepare the filling by combining the sugar, orange zest, ground cinnamon and flour together in a bowl and mix well. Set the ingredients at your workstation. 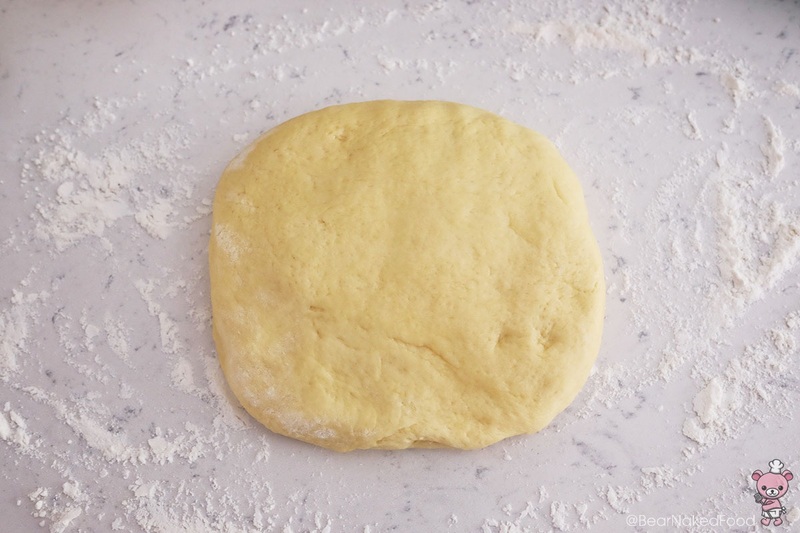 Place risen dough on a lightly floured surface and gently shape it into ball and flatten it. 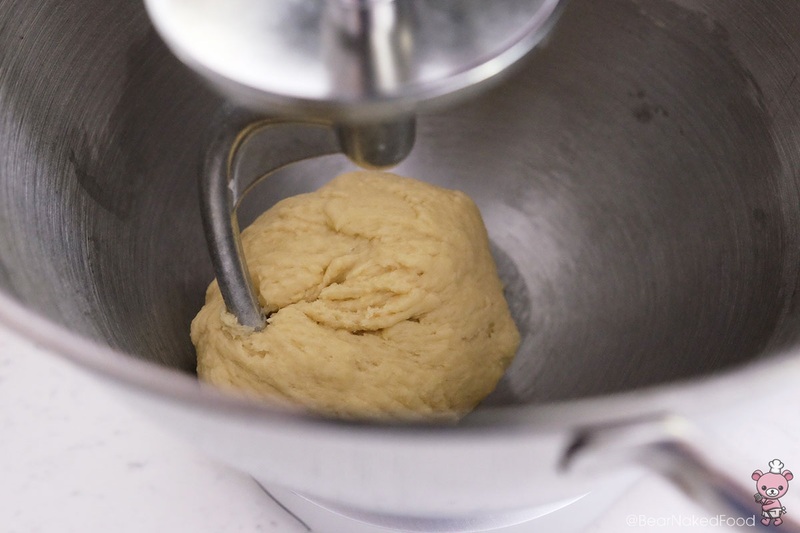 At this stage, it is not necessary to knead the dough anymore. 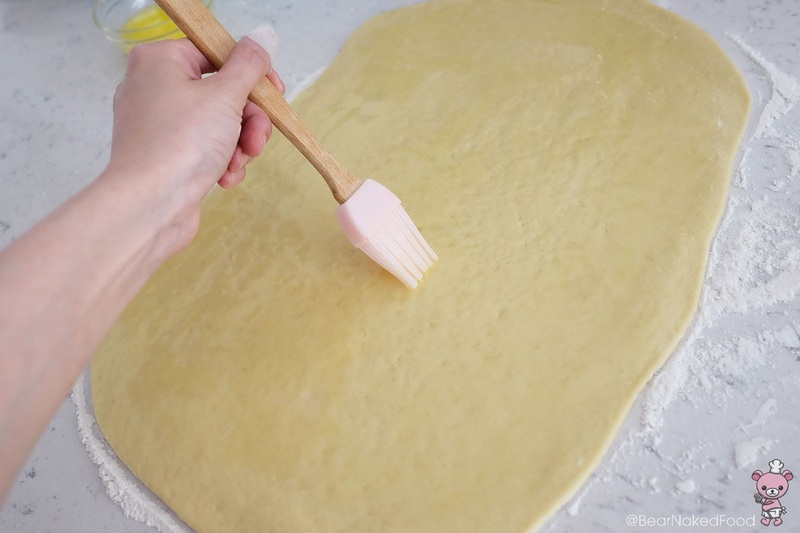 Use a rolling pin and roll it into a rectangle shape, approx. L 30 cm by W 25 cm (7 – 8mm thickness). I used the baking tray as a guide. The size should be slightly larger than the tray. 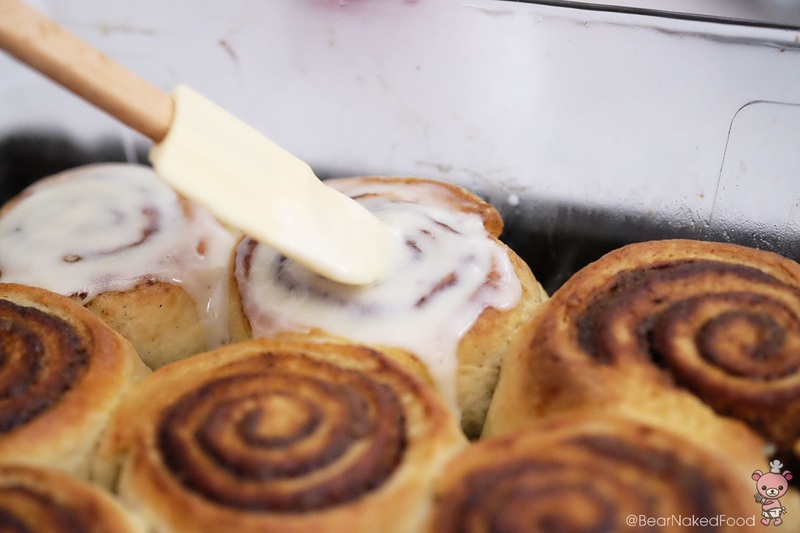 Spread the softened butter all over the dough and the base of the baking tray. 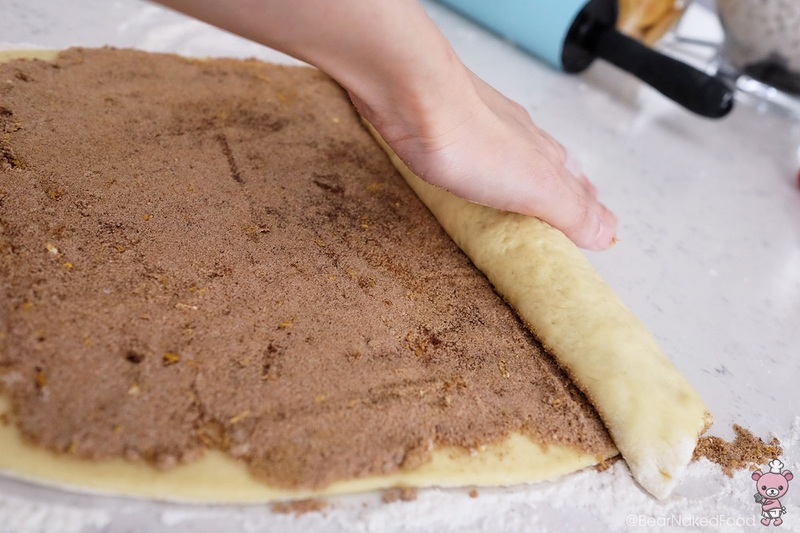 Spread the cinnamon sugar generously and evenly all over the dough, leaving about 1 cm space at the furthest end of the dough. 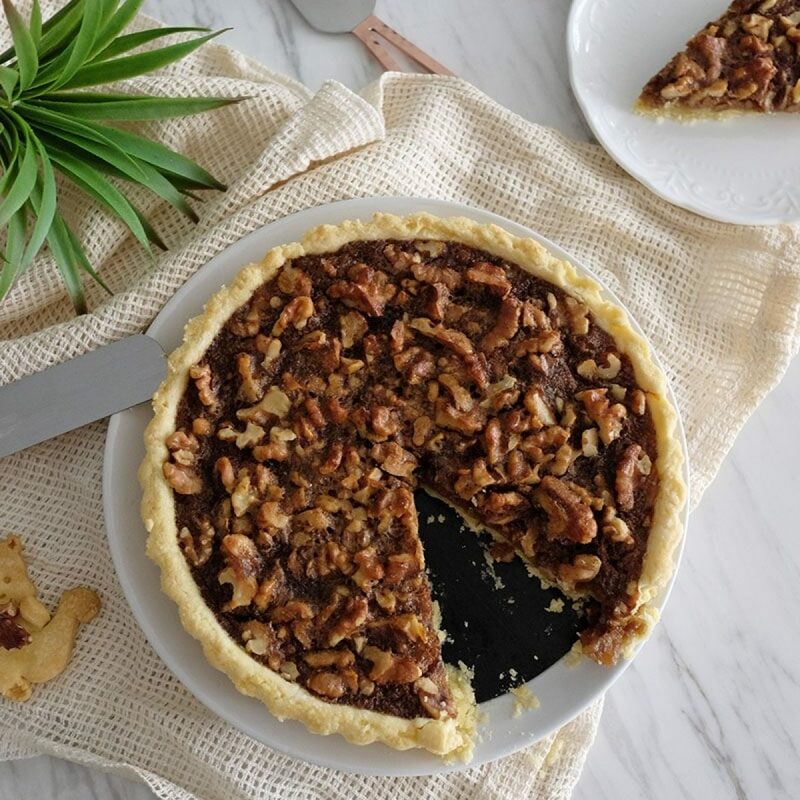 I used a scraper and gently pressed down the filling onto the dough. 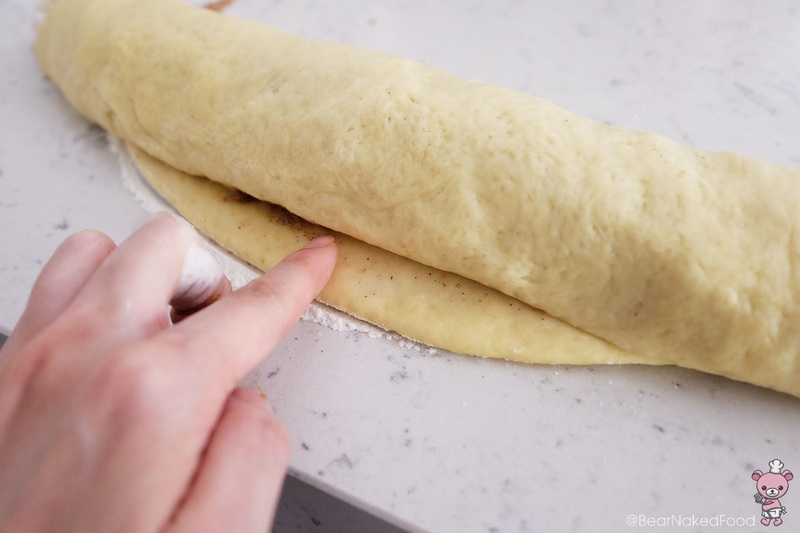 Roll the dough into a log, pressing it down gently to secure and seal the end of the dough by rubbing it with some water. The will seal the edges. Seal the edges with some water. Roll the whole log slightly to further form its shape. 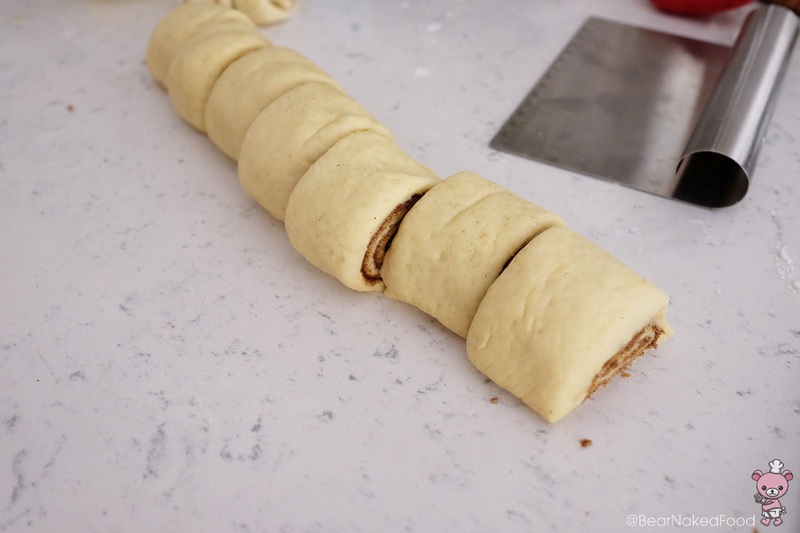 Divide and cut the dough into even sized rolls. 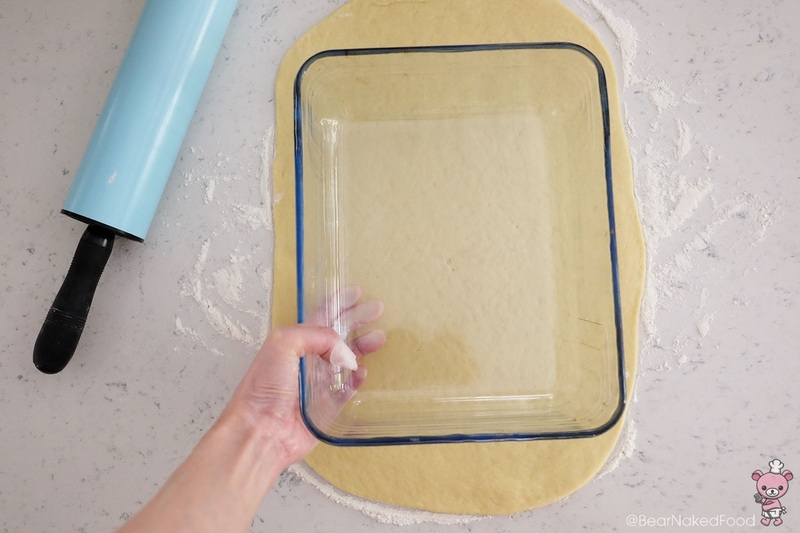 You could make markings on the dough with a knife before cutting them evenly. 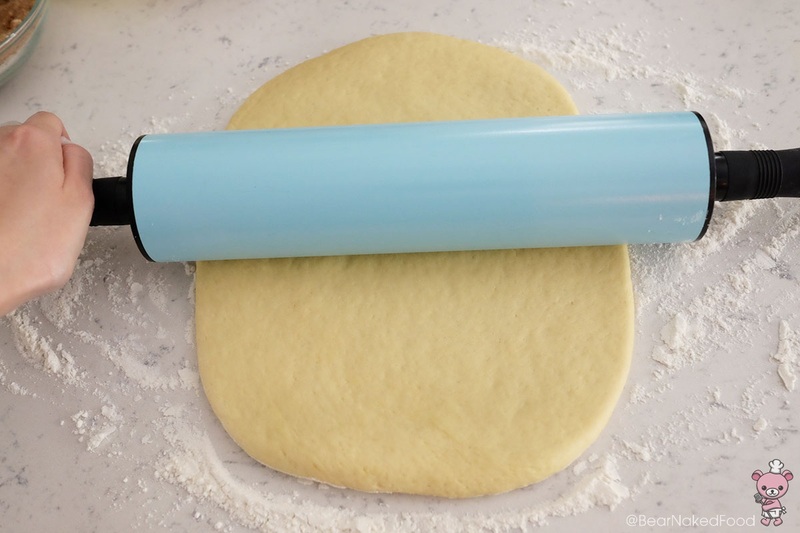 Place rolls on the buttered tray (okay for the rolls to touch), cover with cling wrap and let them rise for another 20 – 30 mins in a warm spot. 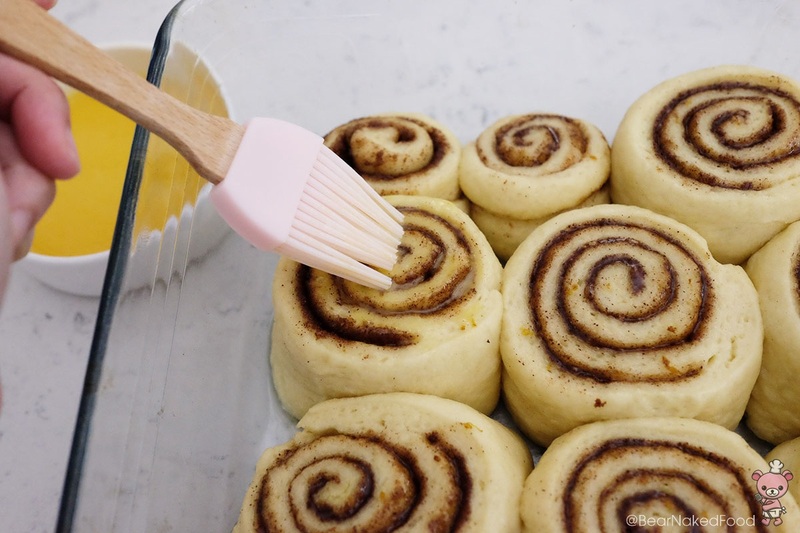 When the rolls are doubled in size, brush the egg wash on top of each one and bake for 20 – 25 mins. 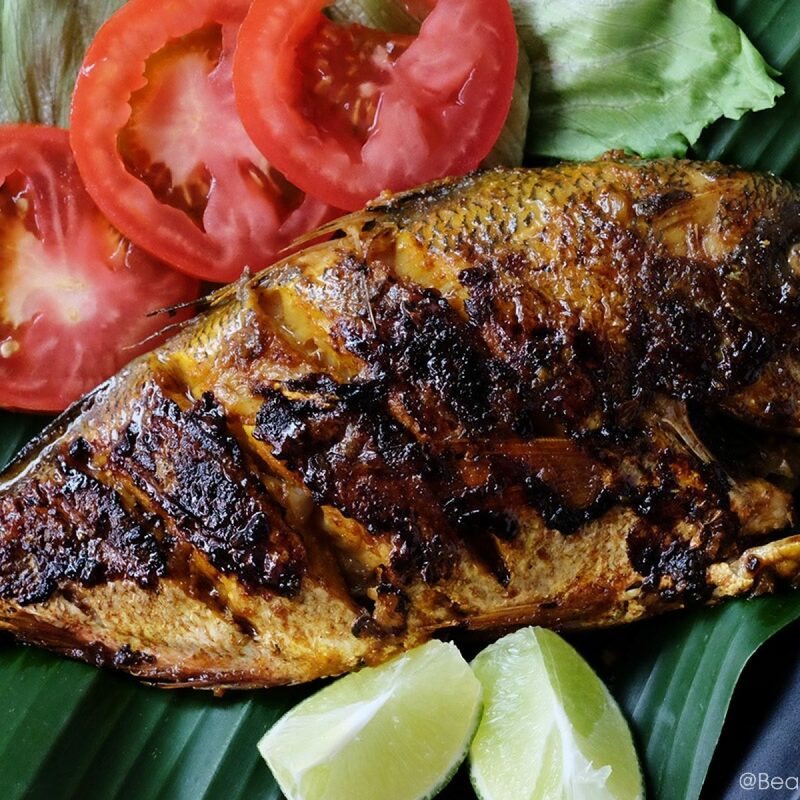 If the tops are browning too fast, loosely cover with an aluminum foil. 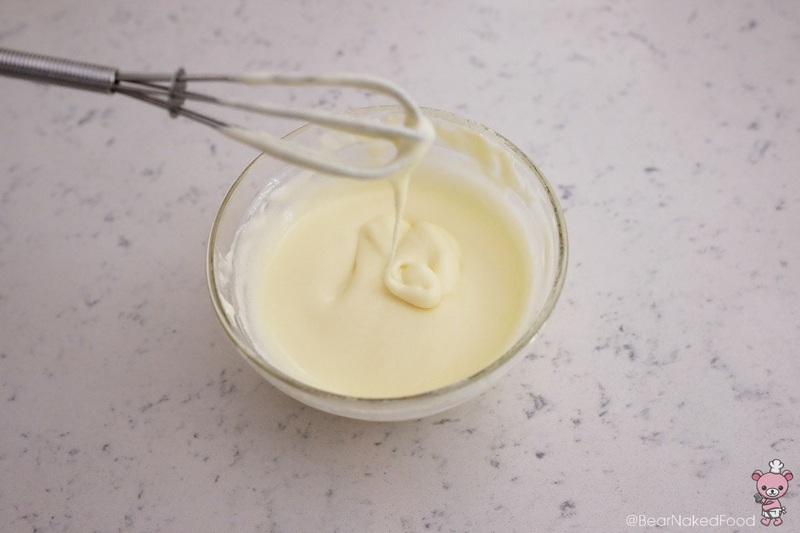 Meanwhile, prepare the cream cheese glaze. Please see instructions here. 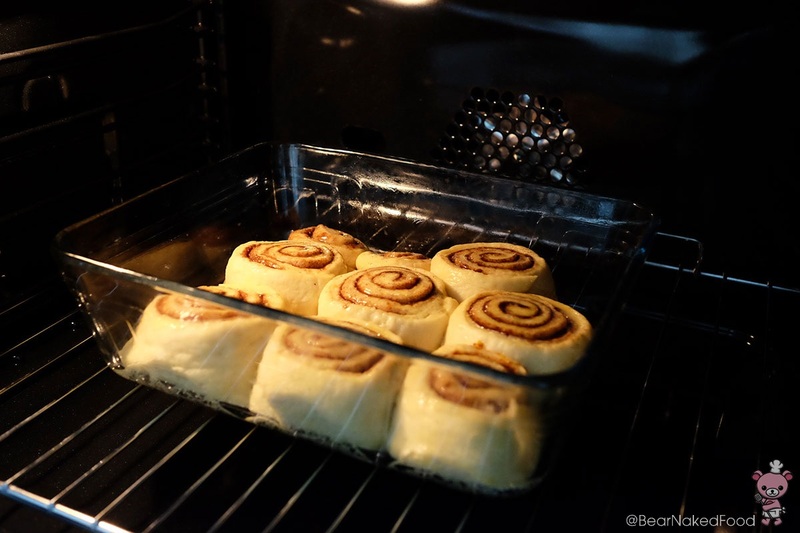 Remove the cinnamon rolls and set it on a cooling rack. 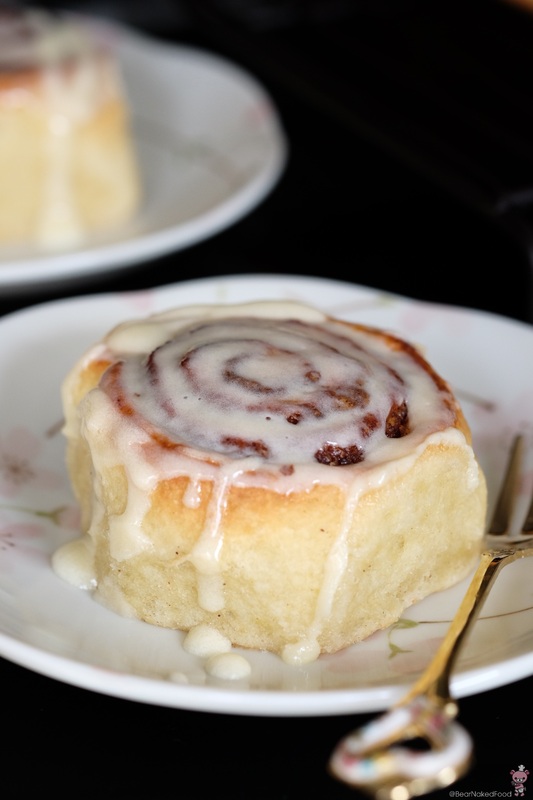 Drizzle the cream cheese glaze on top the rolls while they are still warm. 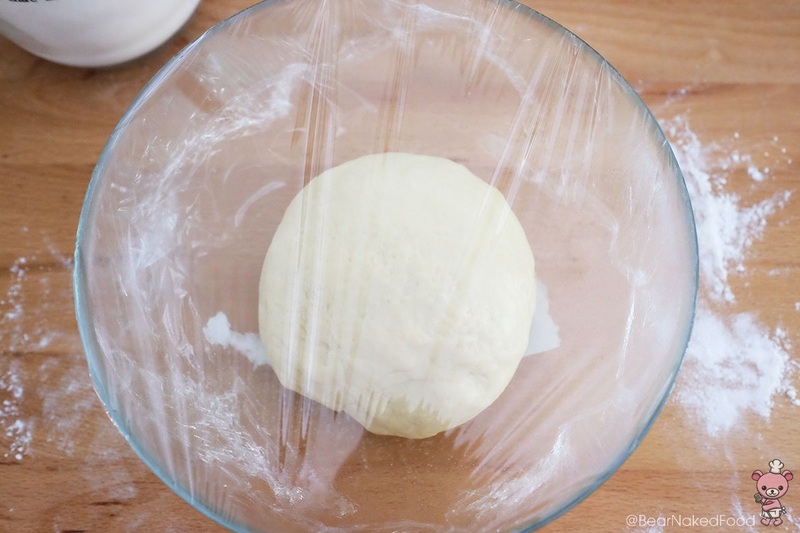 Tug the dough into a ball and place in a lightly grease large bowl and cover with cling wrap. Let it rest in a warm spot (I like to put in oven with the light on) for about 60 mins or until it doubles in size. 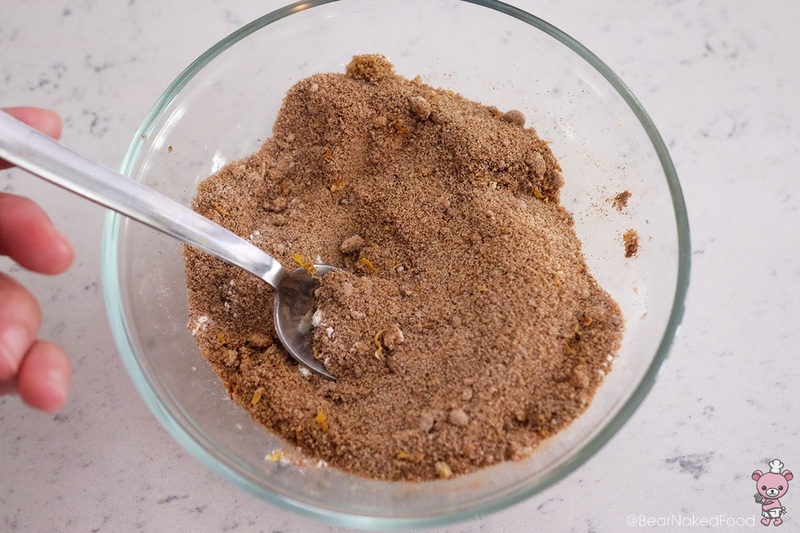 Prepare the filling by combining the sugar, orange zest, ground cinnamon and flour together in a bowl and mix well. Melt the butter and set aside. 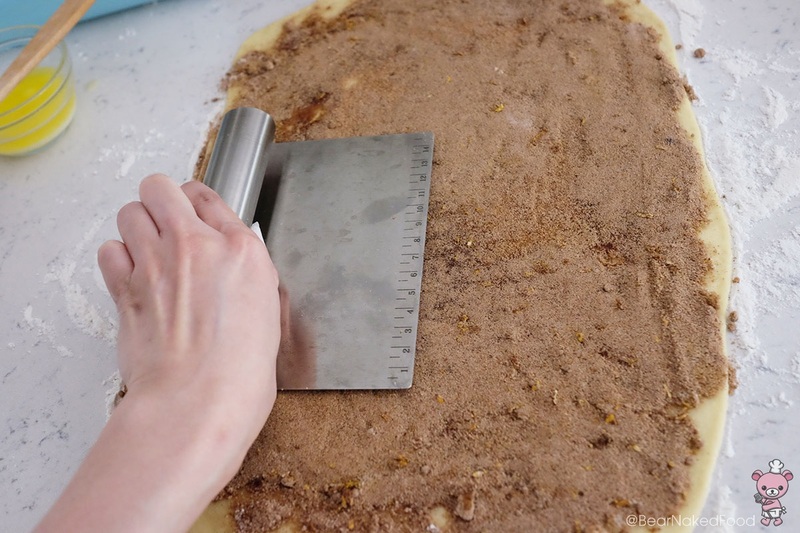 Use a rolling pin and roll it into a rectangle shape, approx. L 30 cm by W 25 cm (7 – 8mm thickness). I used the baking tray as a guide. The size should be slightly larger than the tray. 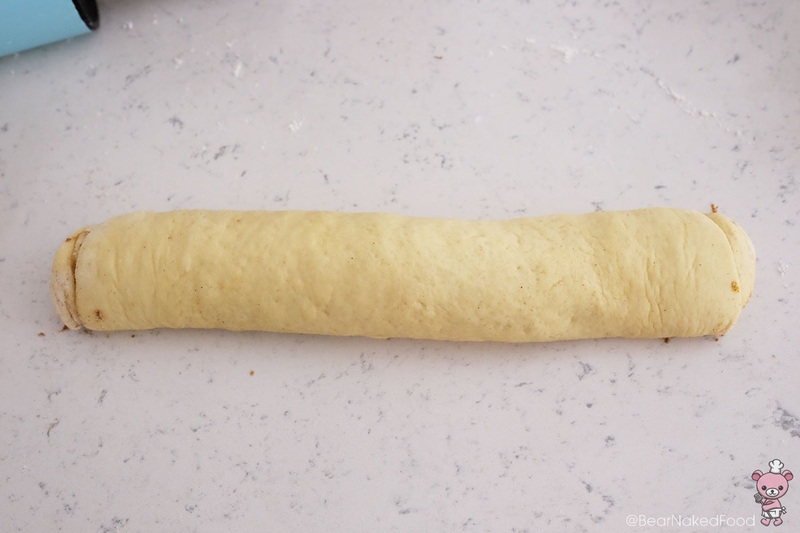 Roll the dough into a log, pressing it down gently to secure and seal the end of the dough by rubbing it with some water. The will seal the edges. Roll the whole log slightly to further form its shape. 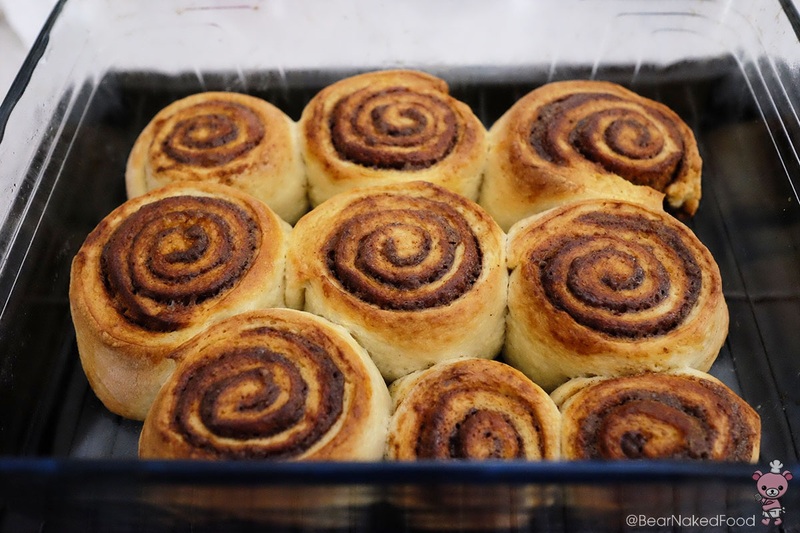 Place rolls on the buttered tray (ok for the rolls to touch), cover with cling wrap and let them rise for another 20 – 30 mins in a warm spot.